Home Tech NewsMWC	MWC 2016: What’s Hot? 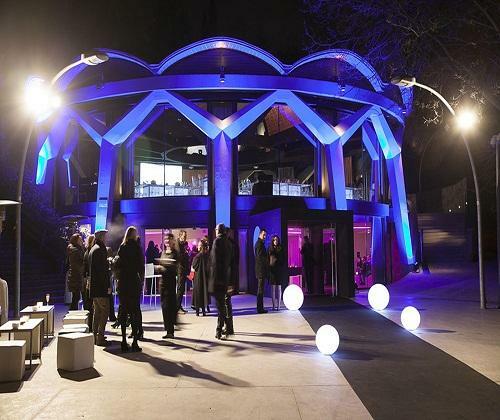 MWC 2016 welcomed a record-breaking 101,000 visitors, 6% more than the previous year. It is the biggest demonstration of the latest smartphone launches, however innovative technology besides smartphones has been prevalent at this year’s event. The Internet of Things, Virtual Reality, Car Technology and Robots are a few of the fields through which the latest novelties were launched this year. 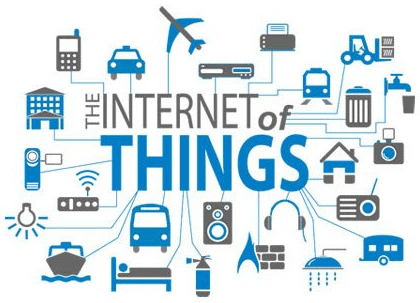 The Internet of Things (IoT) was one of the most talked about topics at MWC 2016; there is a huge number of companies awaiting to participate in this new technology, due to the expected billions of connections occurring through it. Although there are risks involved, it was evident through the interest shown at MWC, that everyone is willing to take a chance with the Internet of Things. Tech manufacturers, retailers and designers are all eager to pursue their place within a value chain which has not been clearly defined yet. The potential connections achievable through the Internet of Things, and the demonstrations shown at MWC presented the benefits that this technology will have for various areas of the economy. The IoT is already contributing to the manufacturing, health, insurance and financial sectors, and the market is continuously evolving as everything becomes ‘smart’. The revolutionary world of Virtual Reality (VR) took the lead at MWC 2016, outshining smartphones in terms of interest at the event. 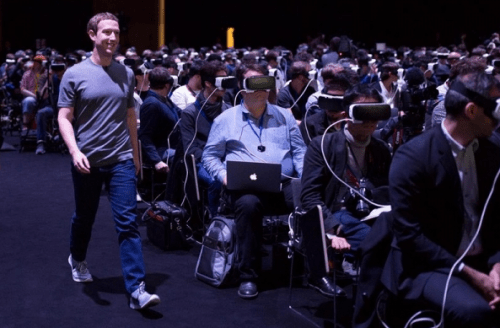 This photo of Facebook founder and CEO, Mark Zuckerberg, walking unnoticed among a multitude of tech journalists using VR quickly went viral over social media. Although interest in Virtual Reality has been huge at MWC, the actual selling potential of the devices is questionable. Zuckerberg has been describing VR as “the next major computing and communication platform” since a few years ago, however he recently commented on its’ potential in the mass market stating it could take “at least 10 years”. The longwinded conceivable success of Virtual Reality seems disappointing for the Facebook founder, who acquired the Oculus VR Company for $2 billion in 2014. However, the scope of people interested in the VR sphere at MWC 2016 could lead to a more optimistic future for VR. The lines between car and technology corporations continued to blur at MWC 2016, as cars are gradually merged into tech toys. Car companies such as Volvo used MWC 2016 as an opportunity to highlight an innovative connection between cars and Information Technology. 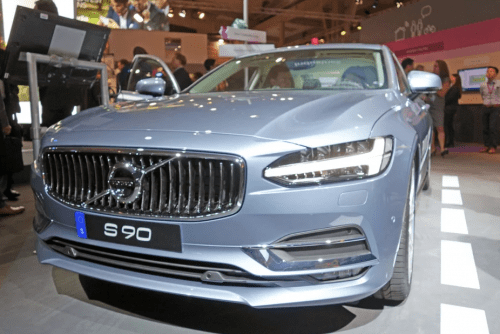 The Swedish automaker Volvo, announced its choice to integrate Spotify into their cars, starting this spring with the new XC90, S90 and V90 being released. The collaboration of Volvo and the streaming service Spotify will allow handwriting detection, a larger interface for effortless song selection, and Spotify Connect (allowing passengers the ability to control the music). Ford also redirected itself as a ‘mobility company’ with their announcement of the new Kuga SUV which includes advanced tech features. The company also announced plans to invest the next 5 years in developing an autonomously driven car. It is evident that car manufacturers are becoming aware of the need to incorporate innovative technology within their creations in today’s high-tech age. 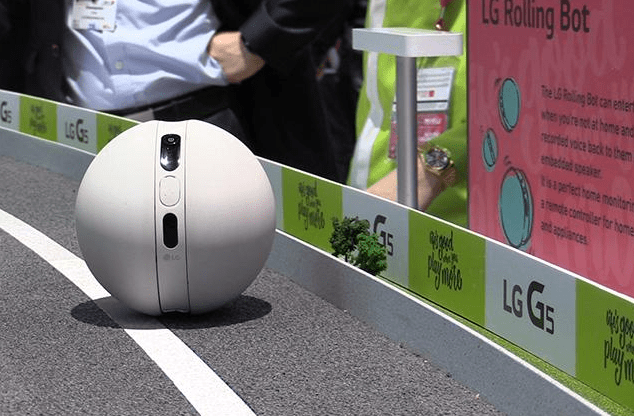 Robots at MWC 2016 were headlined by the LG Rolling Bot, one of the ‘LG Friends’ designed to enhance the newly released LG G5 modular smartphone. The LG Rolling Bot has a similar concept to the BB-8 Sphero featured in Star Wars; it allows users to connect the device to home Wi-Fi and control it from anywhere around the world, through their G5 smartphone. The Rolling Bot features a central section with a camera, as well as a speaker, microphone and laser beams. The Rolling Bot leads the way in representing a transformation of robots in the tech world, with an emphasis on playfulness. The Rolling Bot has a cute sphere-shaped design, and the camera and laser pointer can roll around as it moves, whether it is used as a spy camera or a cat entertainer. LG’s Rolling Bot is the ideal representation of the playful aspect of the ‘LG Friends’ and LG’s UK Product Manager, Shaun Musgrave states: “Originally we didn’t plan to launch the Rolling Bot. It was a design concept we built in the R&D lab, but people loved it so much we decided to release it”. Robots, cars, virtual reality headsets turned heads at MWC 2016, and the Internet of Things was an eye-opening new concept, which highlighted the possible profitability it could bring for manufacturers from diverse sectors. The calculable success of each of these innovations presented at MWC 2016 will be perceptible in the near future as they launch.